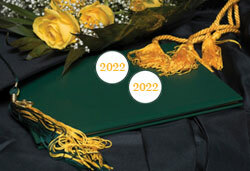 Shop for 2016 Graduation Labels. 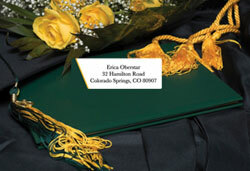 Eye-catching Graduation Labels at Just the Right Price! Exactly what you would expect from Bachcroft. 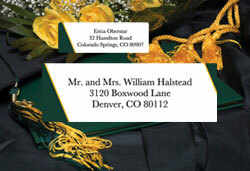 graduation labels that are crafted and printed to let them know your envelope has arrived. anywhere. All of our labels were designed to reflect the spirit of the occasion. 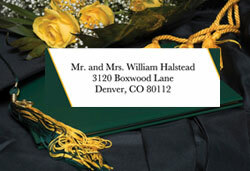 for graduation mailing labels in sets, we've got your style. labels are available in a variety of designs and colors. choose, you're sure to love the look.